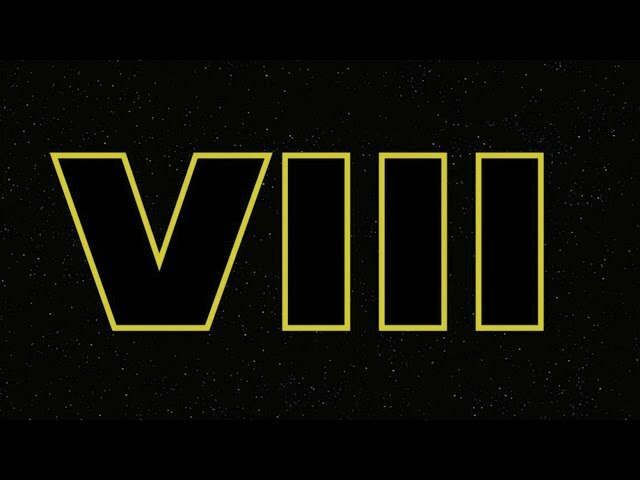 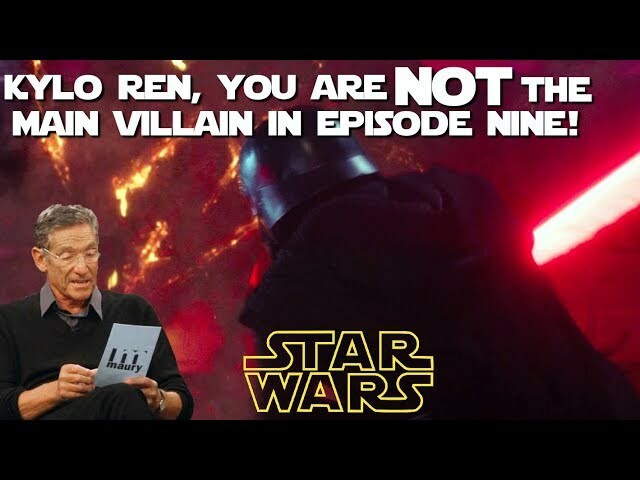 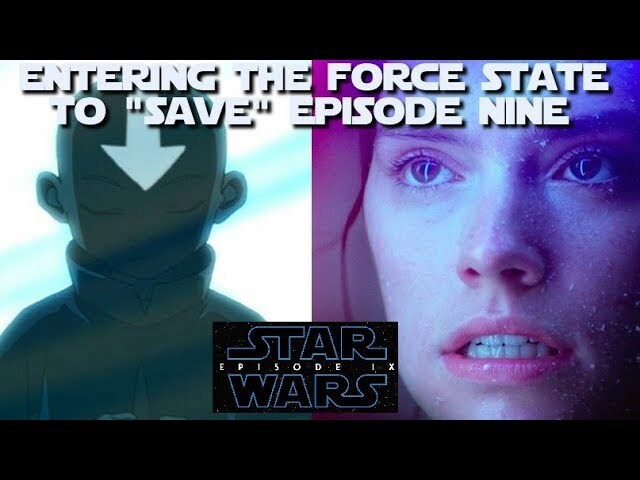 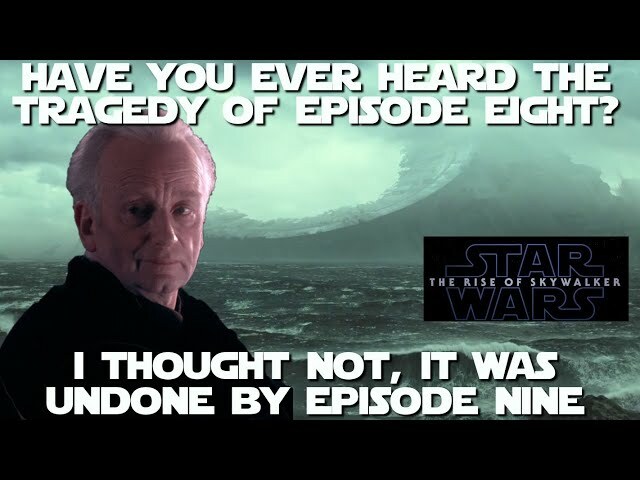 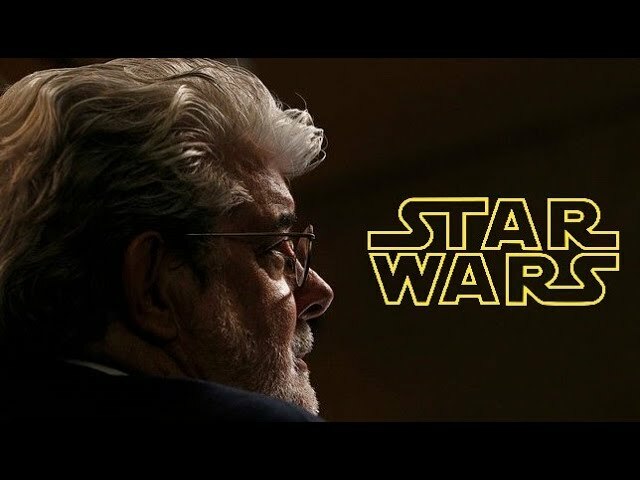 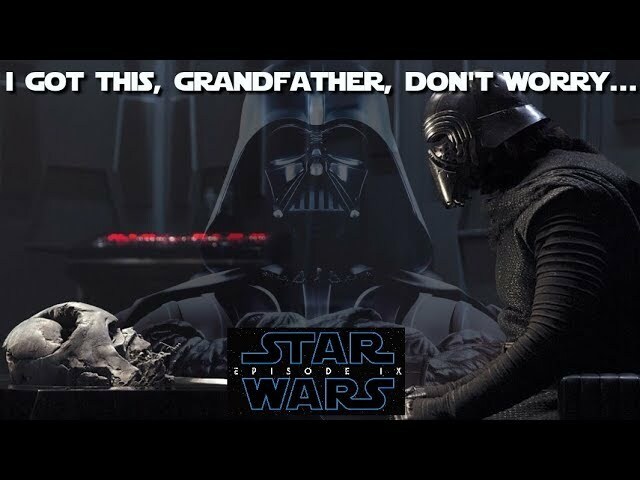 The end of Star Wars: Episode Nine can't be this obvious, right? 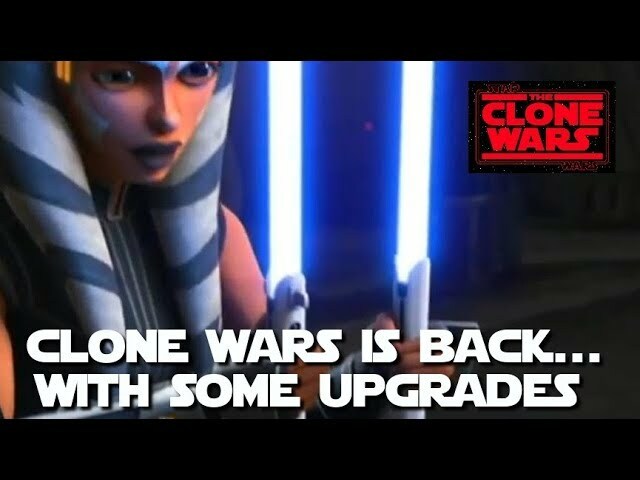 Star Wars: The Clone Wars is back and looking better than ever! 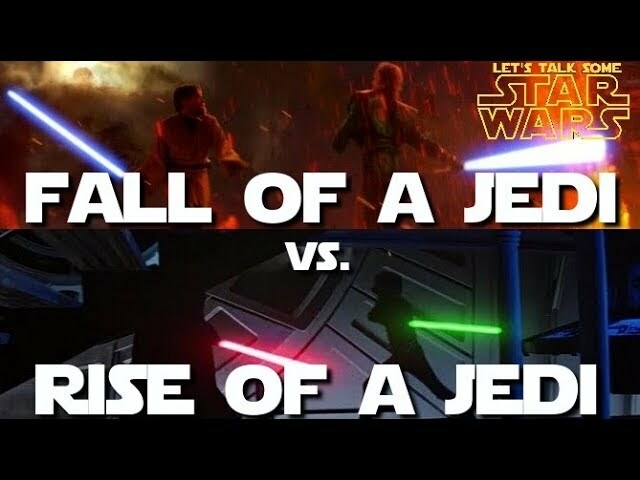 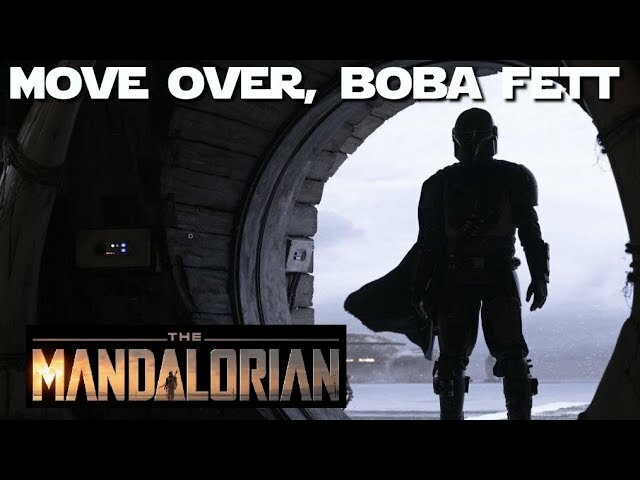 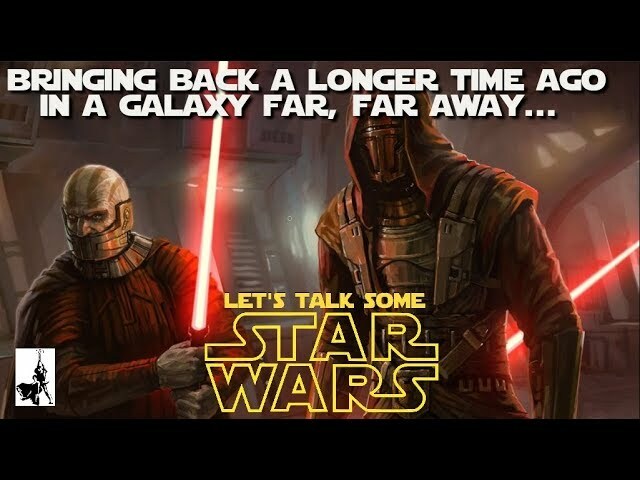 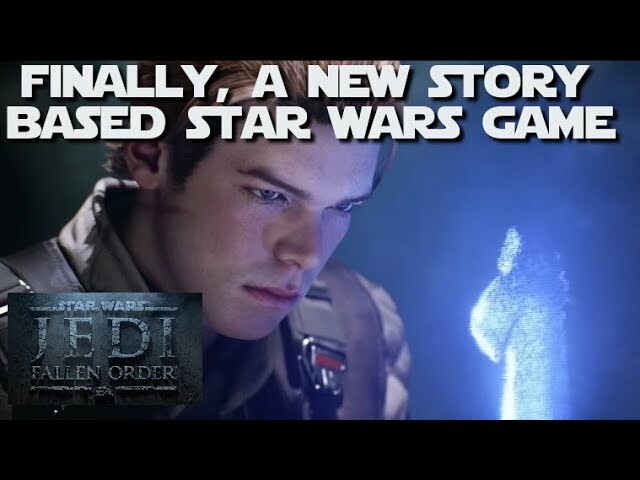 What did we learn about Star Wars Jedi: Fallen Order? 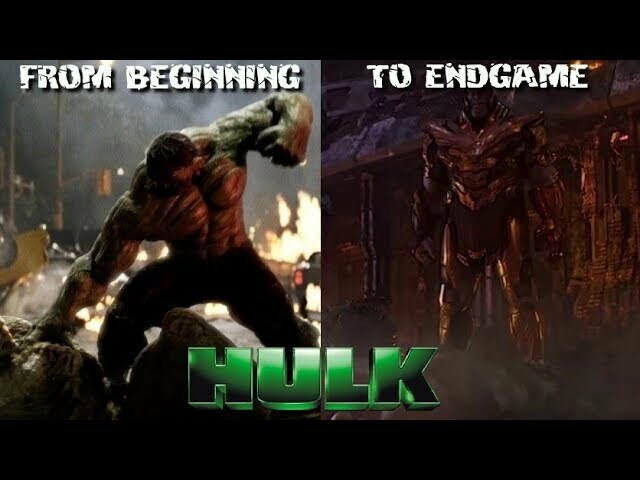 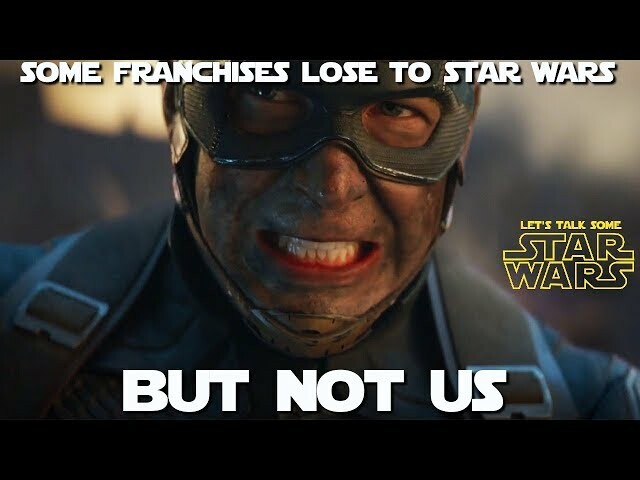 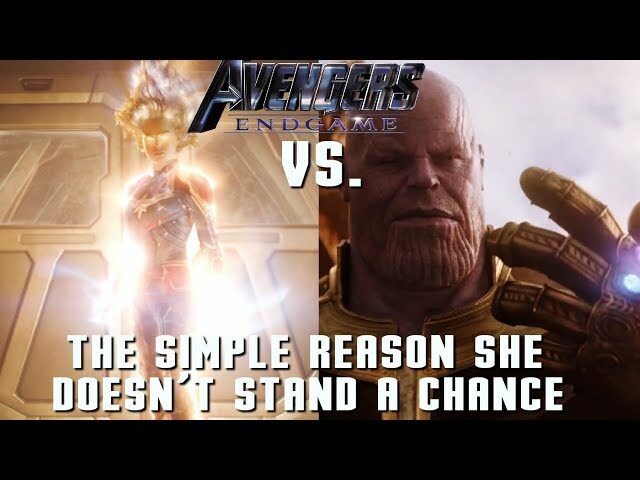 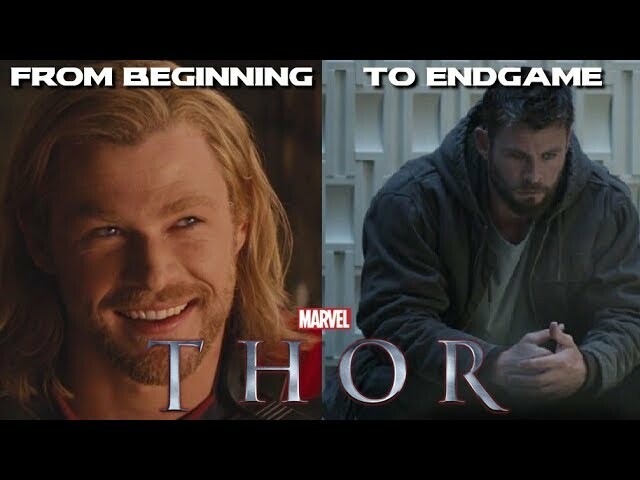 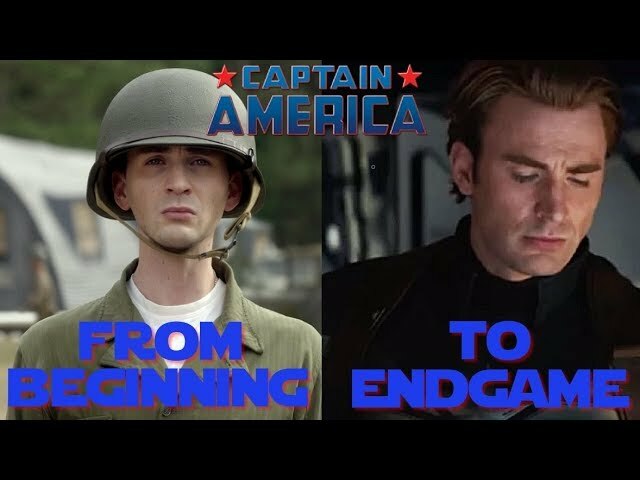 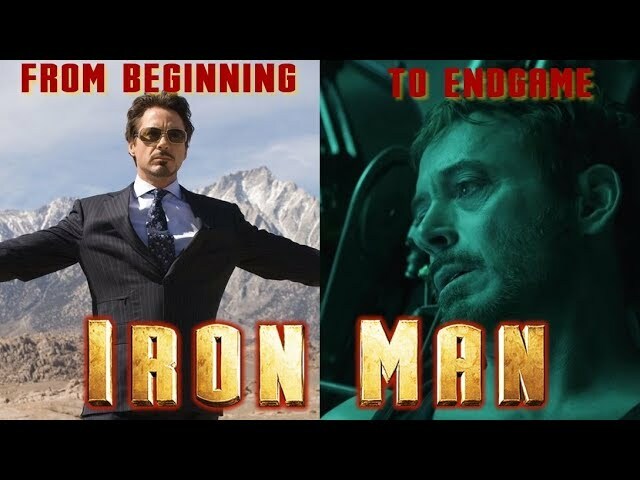 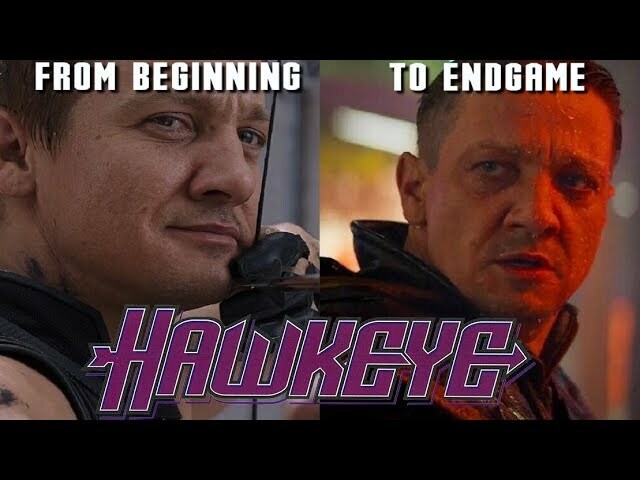 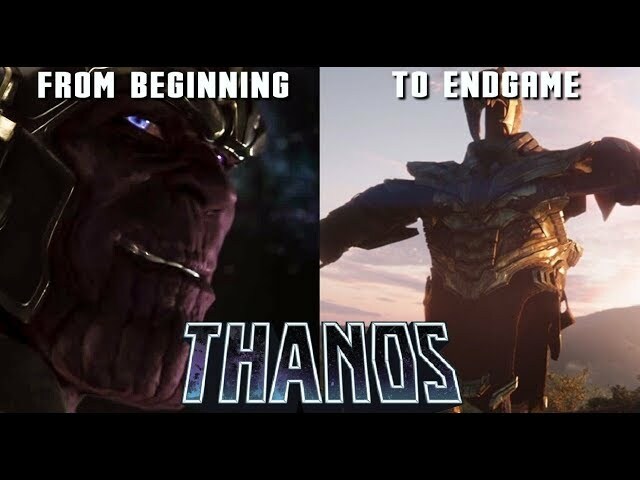 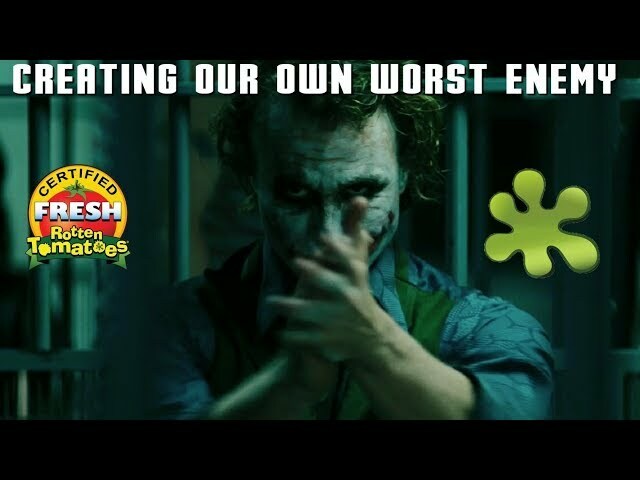 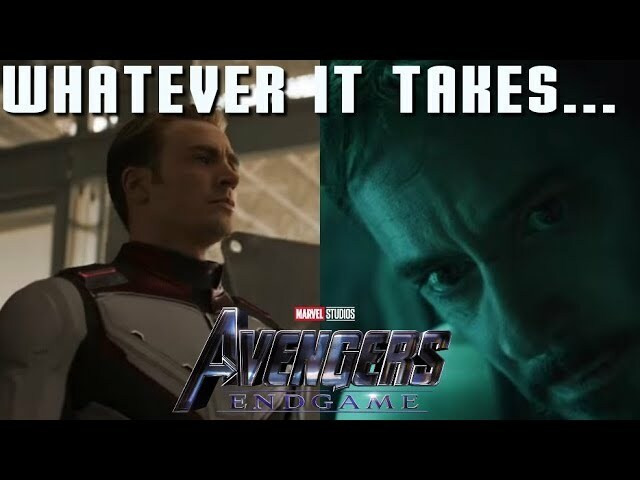 Will Marvel's dominance end after Endgame? 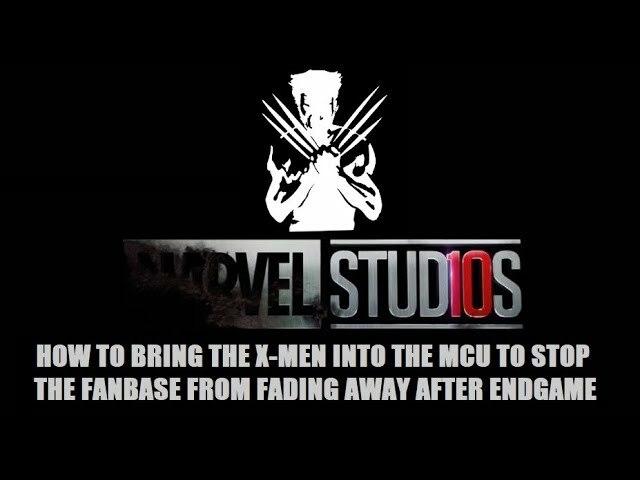 Or can the X-Men save them? 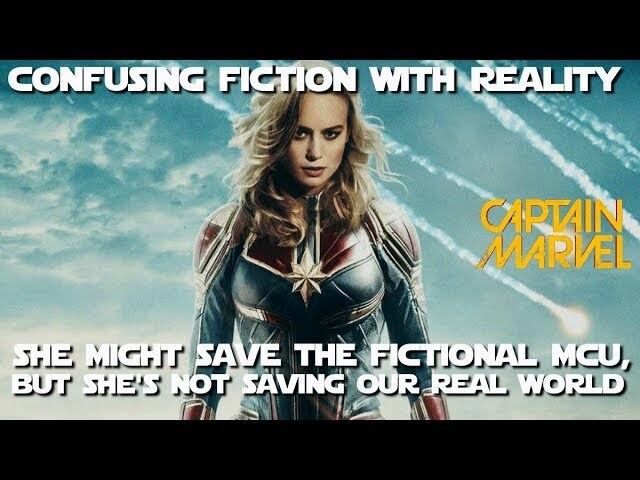 Savior or Destroyer? 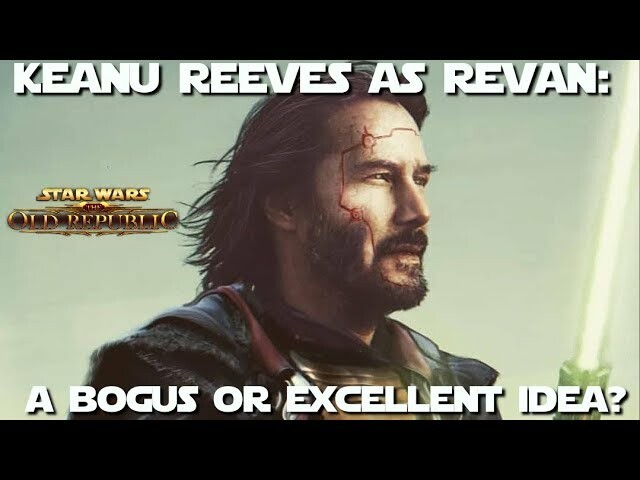 Could Keanu Reeves play Revan? 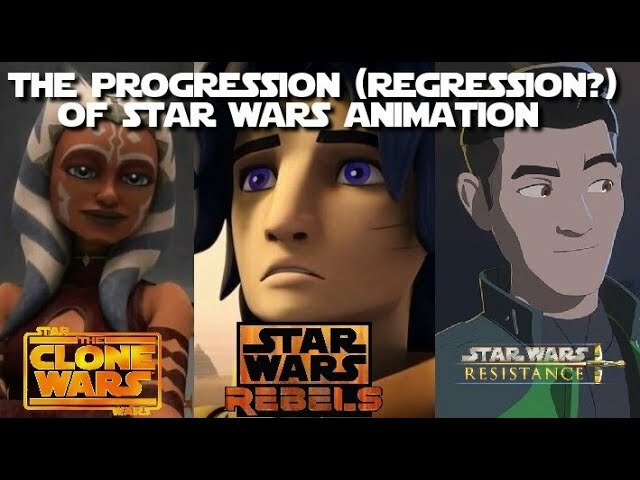 Star Wars: Resistance Season One - How does it stack up to Clone Wars & Rebels (Season One)? 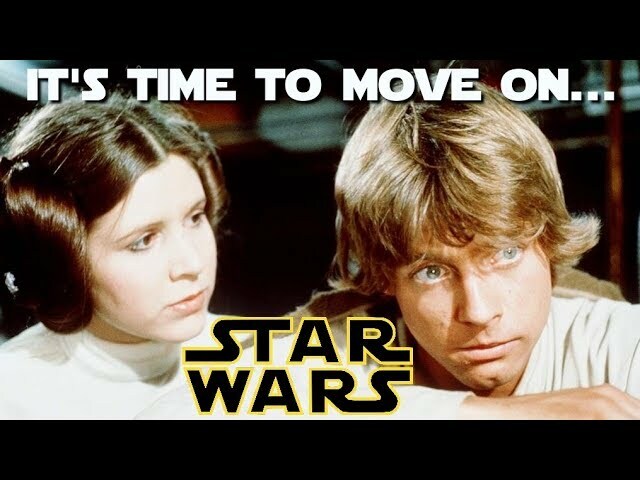 Mark Hamill speaks out again! 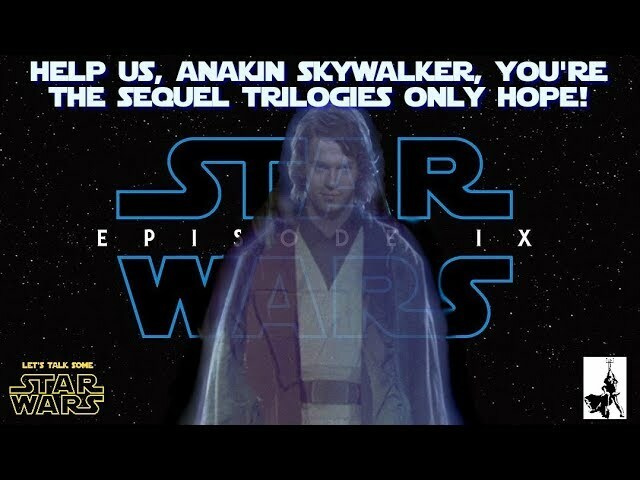 Does he hate the Sequel Trilogy? 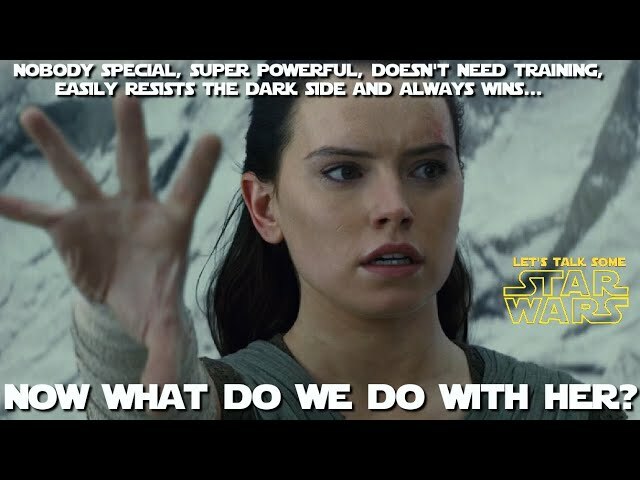 Should it matter if he does? 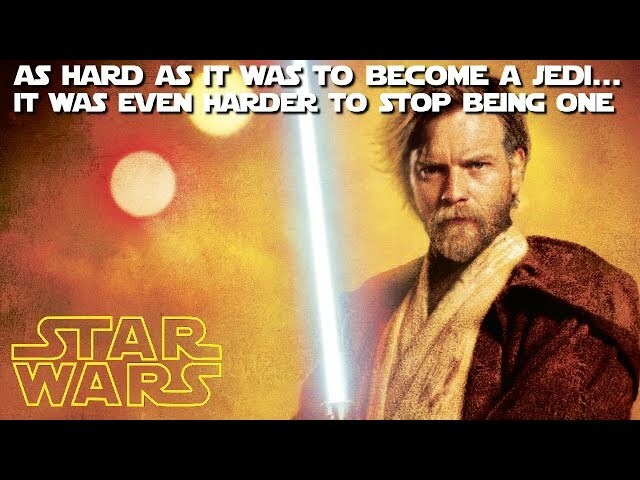 Unraveling the mystery of Obi-Wan Kenobi's lost years: What do we know about his time on Tatooine? 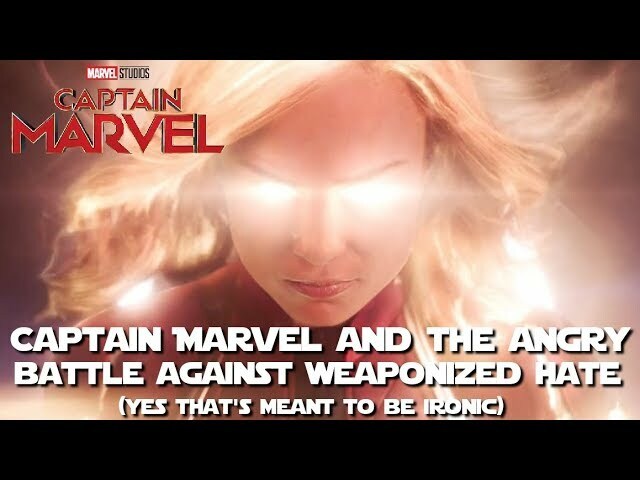 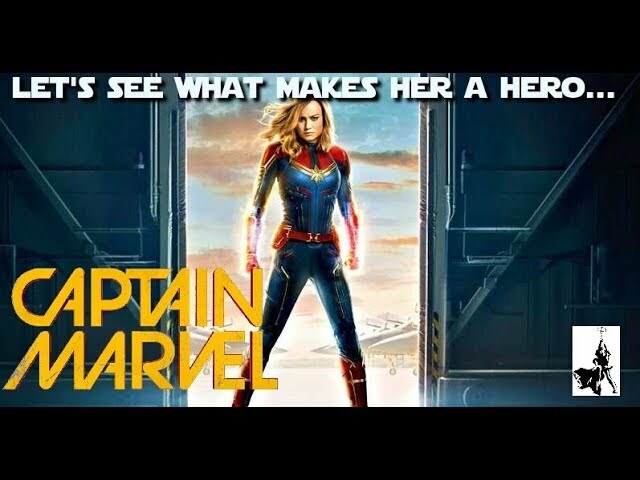 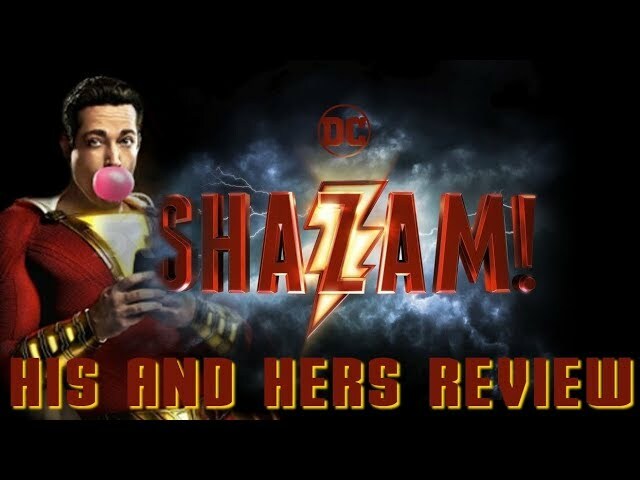 Captain Marvel breaks the Internet (or at least Rotten Tomatoes) What's really happening here? 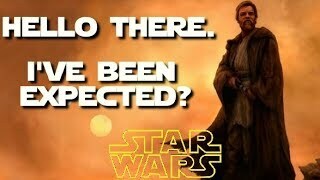 Ewan McGregor finally returning to the role of Obi-Wan Kenobi? 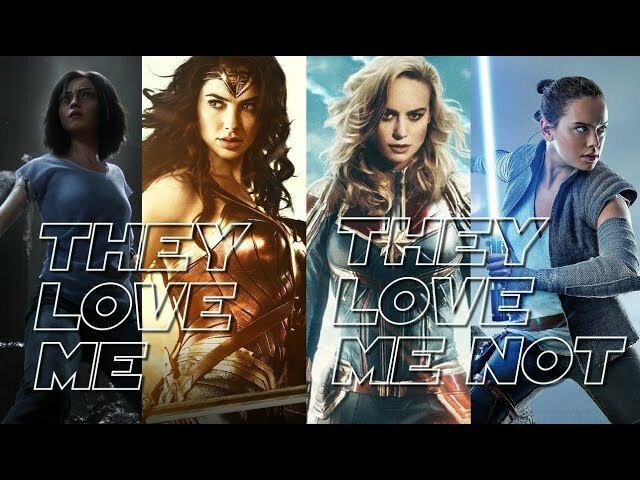 From Art to Activism: What's happened to modern movies? 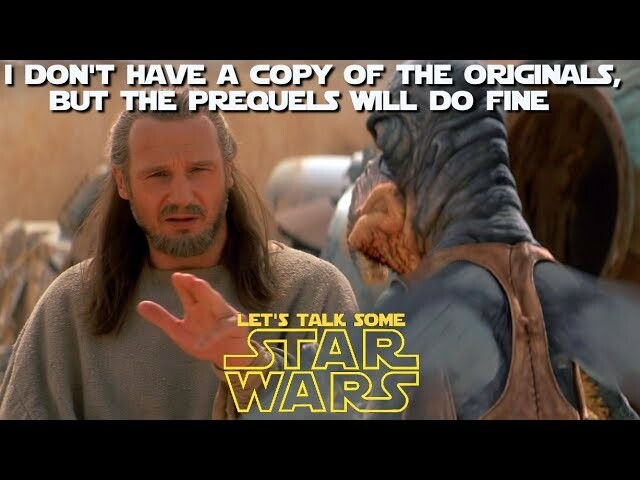 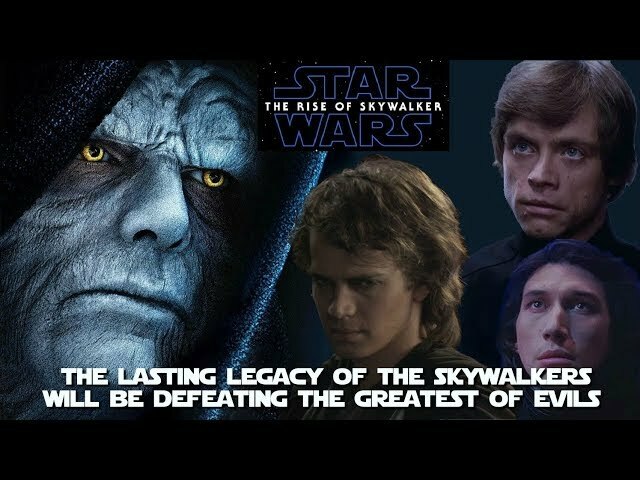 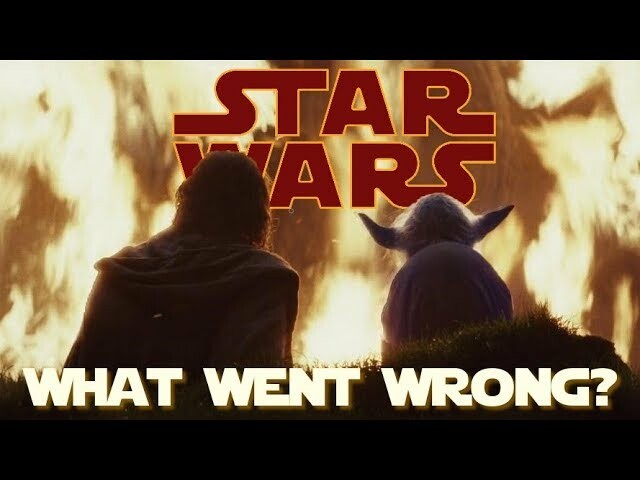 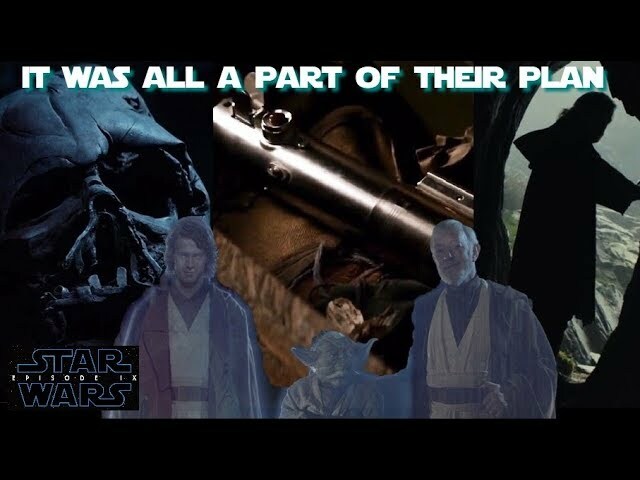 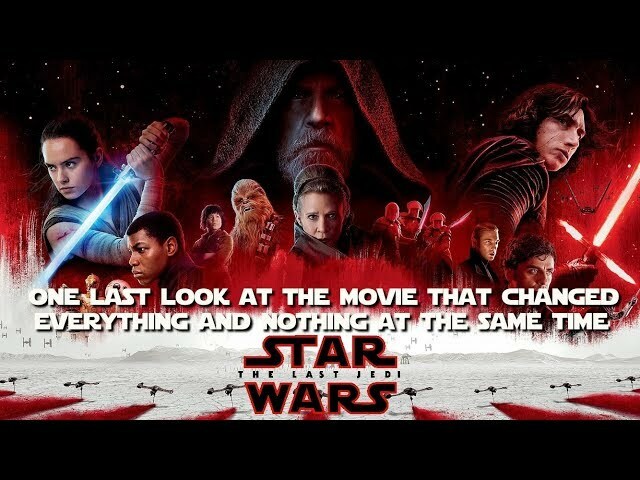 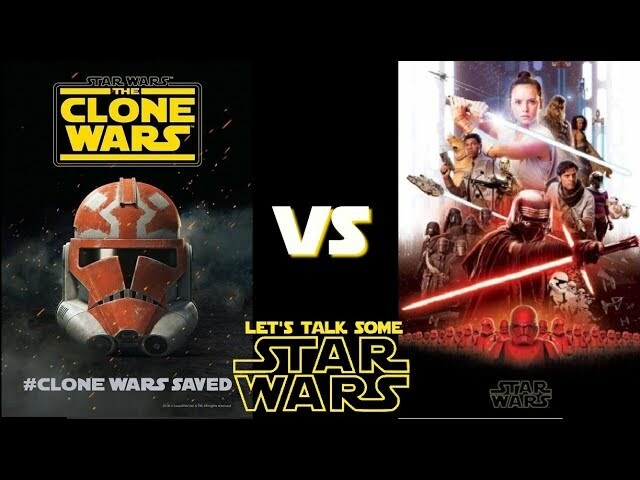 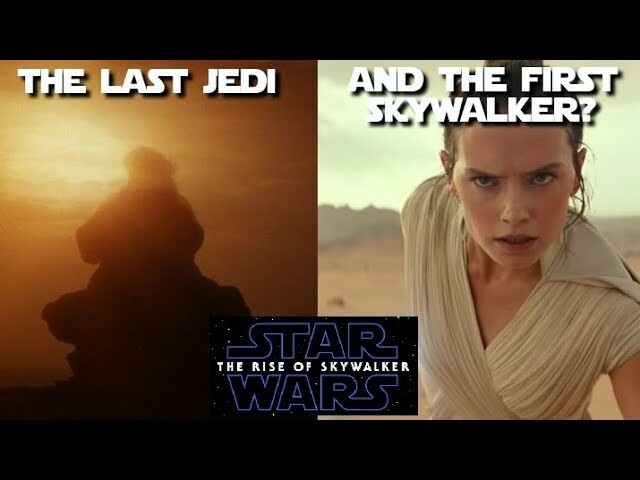 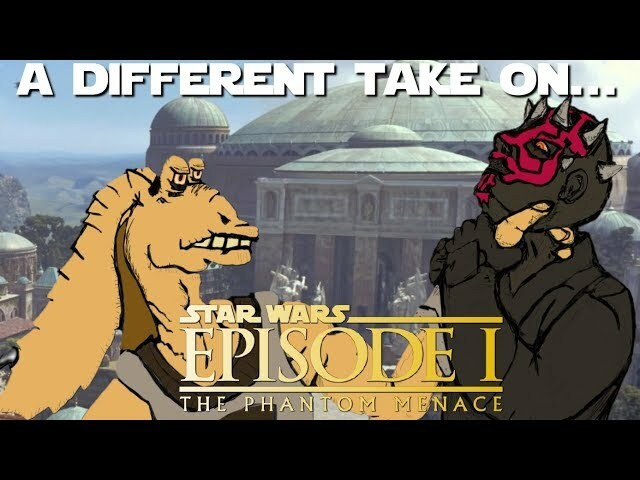 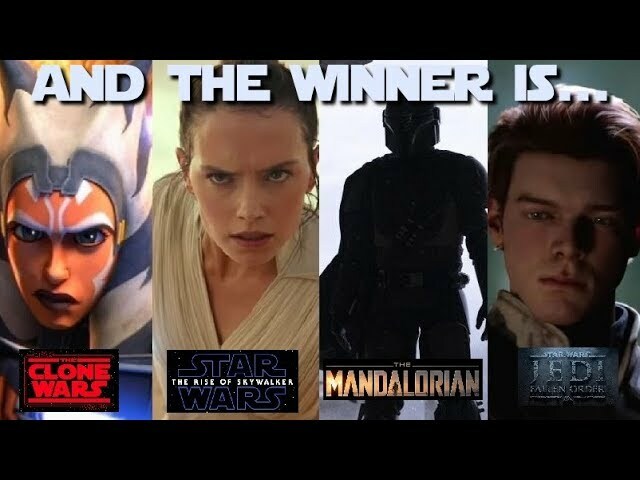 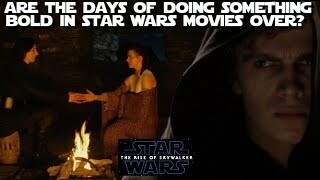 What happened to all the Star Wars Prequel hate? 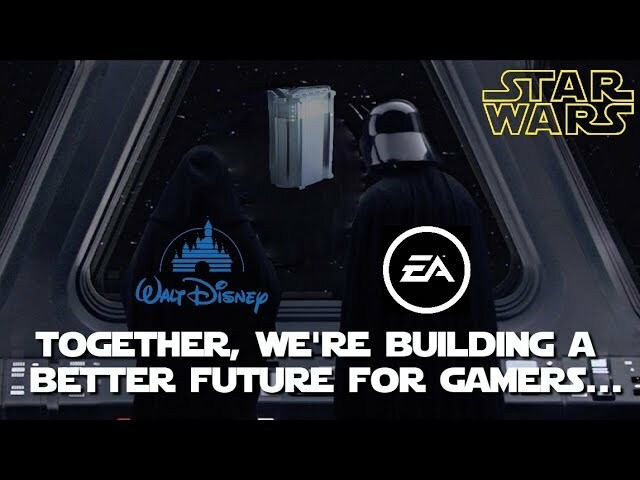 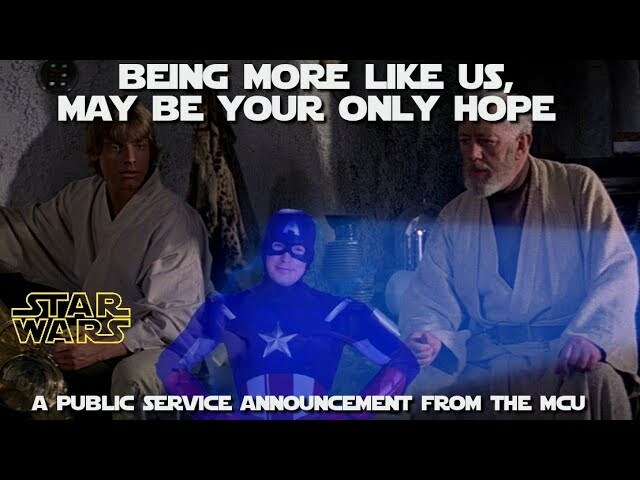 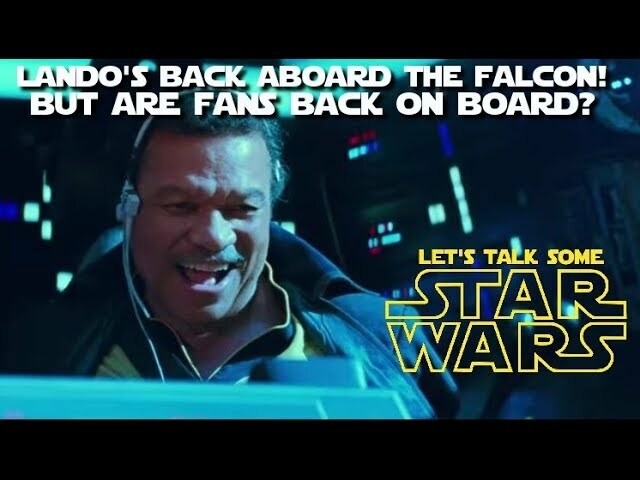 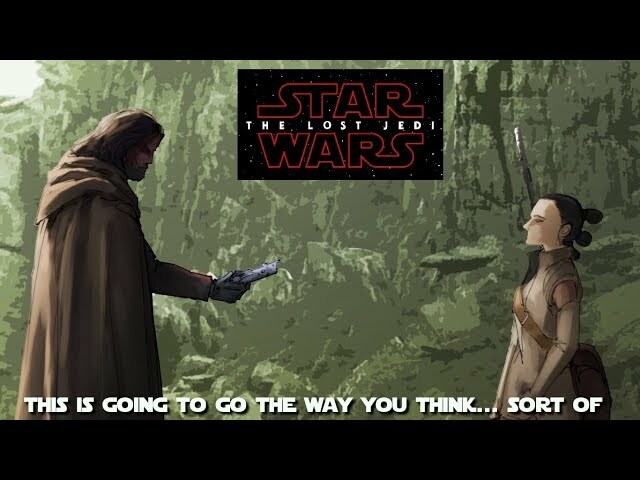 Disney is happy with EA’s handling of Star Wars, but fans feel differently..